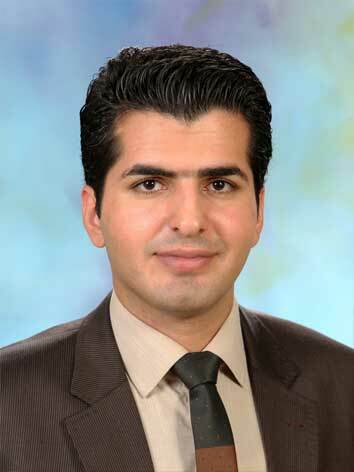 Akram Shahedpour, Audit manager, graduated in MSc accounting from Islamic Azad university (Olum Tahghighat Branch). 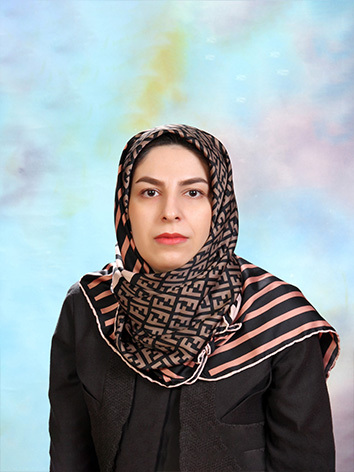 She is an Iranian CPA and a member of Iranian Association of Certified Public Accountants (IACPA) with more than 7 years of auditing experience. 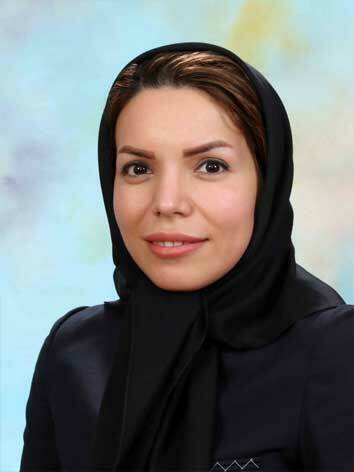 Kobra Pourghanbari, audit manager, graduated with MSc from Alzahra University in the field of accounting. She is an Iranian CPA with more than 8 years of auditing experience and currently studying law. Emad Daneshvar Davarani, Audit Manager, graduated from University of Bahonar in Kerman & got his Msc from Azad University (Zahedan Branch). 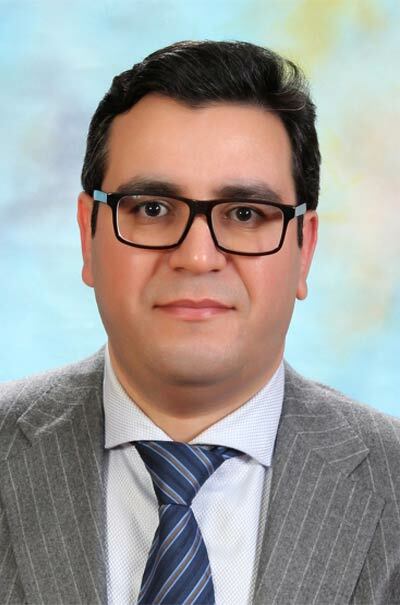 He is also a Certified Public Accountant (CPA) from IACPA and has more than 7 years professional experience in audit field and lectures at University of Kerman. 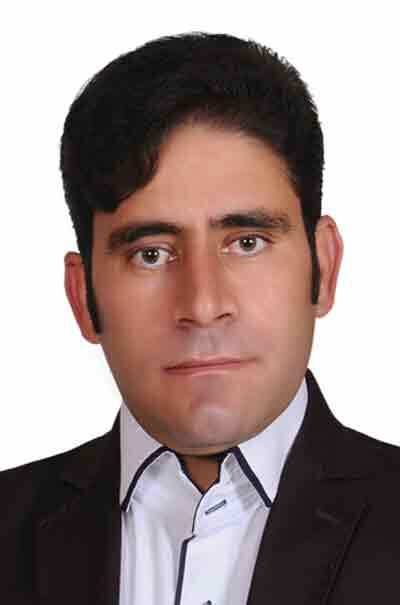 Hossein Ariyan, Audit Manager, graduated in the field of accounting from Islamic Azad University. 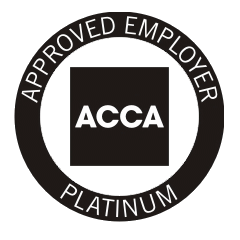 He is an Iranian CPA and has 8 years audit experience. 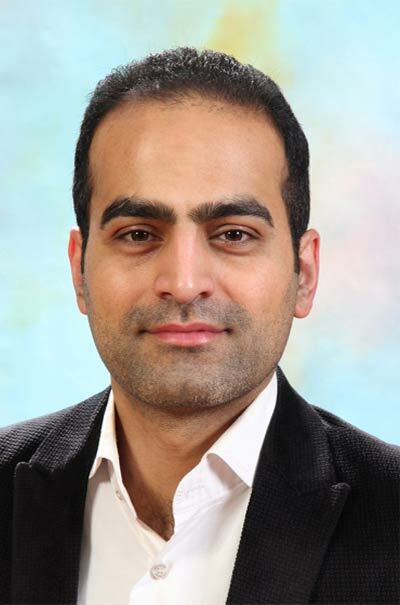 Hasan ArabJafari, Audit Manager, graduated in the field of accounting from Isfahan University. 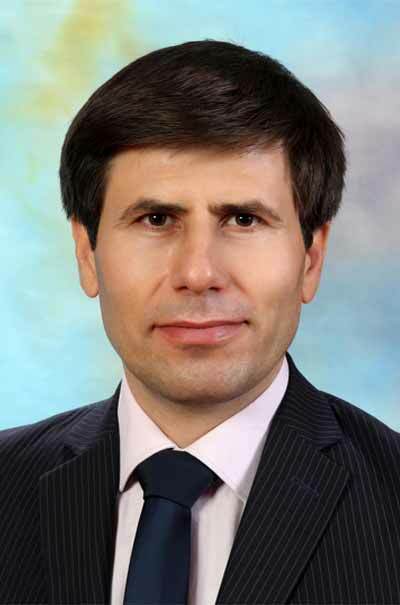 He is an Iranian CPA and has 10 years audit experience. 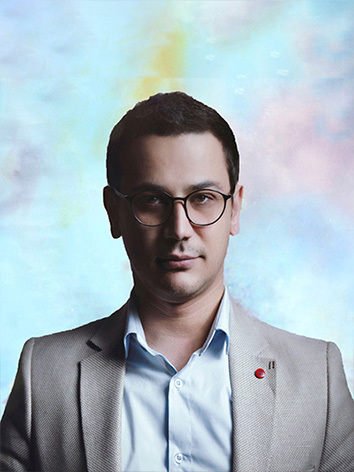 Ehsan Miladiyan, Audit Manager, graduated in the field of accounting from Science & Culture University. He is an Iranian CPA and has 12 years audit experience.